This post has been lying around for so long I was wondering if I should still post it up .__. It seemed like a waste not to, since this was one of the most interesting sections from my visit to the Islamic Arts Museum in KL. So here goes ! I’ve never been too impressed with Malaysian museums, because the exhibits always seem out-of-date, boring and lacking in interactivity. Changed my mind with the Islamic Arts Museum though: everything is well kept, well documented and well preserved. They’ve also done a really good job at highlighting the glorious era where Islamic art and culture thrived. My previous trip posts here and here. 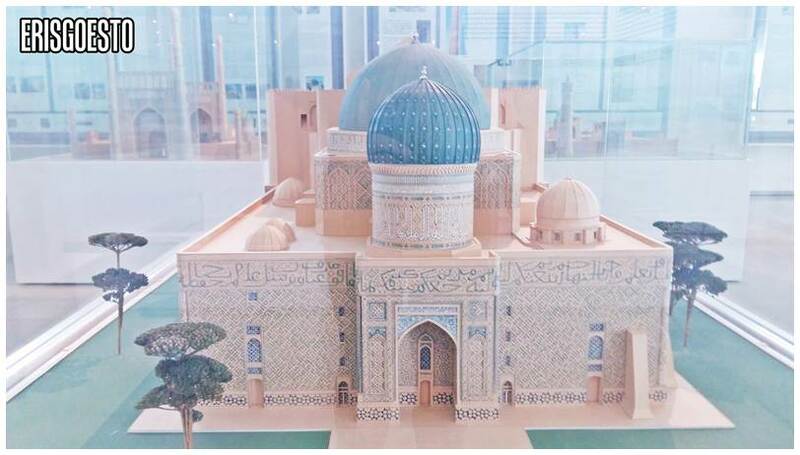 One of the most interesting sections in the museum is where they have mini versions of some of the most important Islamic buildings in the world. We start off with a local example; namely the Kampung Laut Mosque in Kelantan (18th Century AD), which is Malaysia’s oldest surviving wooden mosque. 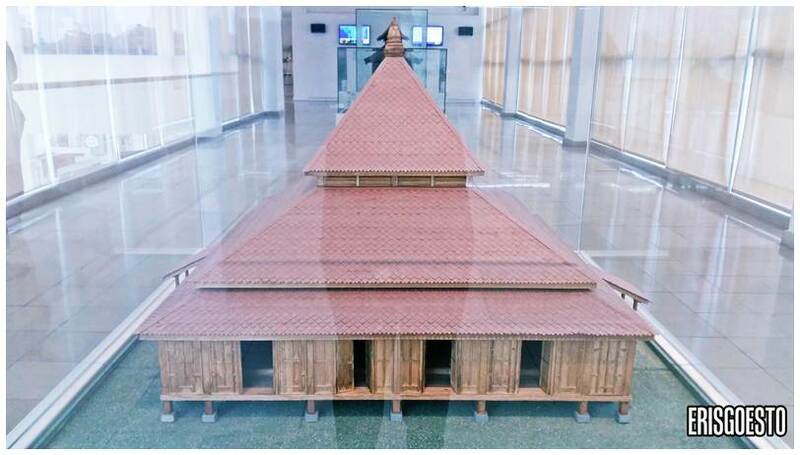 Constructed with influences from Champa and Thailand, it has a square shape plan and is made from posts and beams without using a single nail. Sort of like the ancients way of playing Jenga, but with buildings. 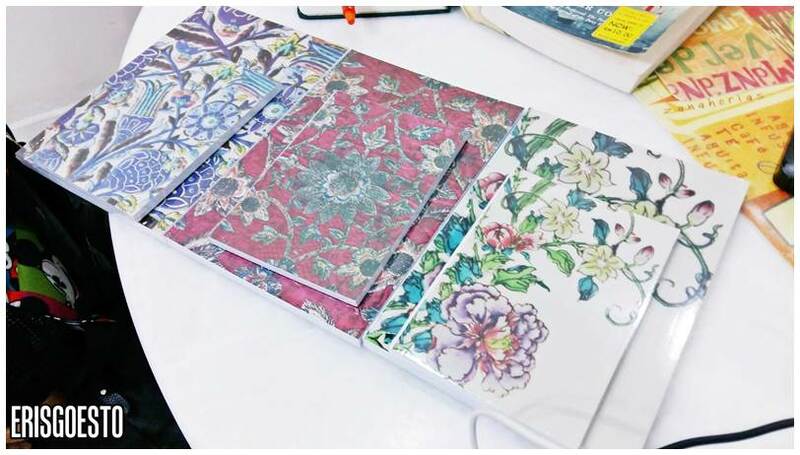 Now that’s crafstmanship! 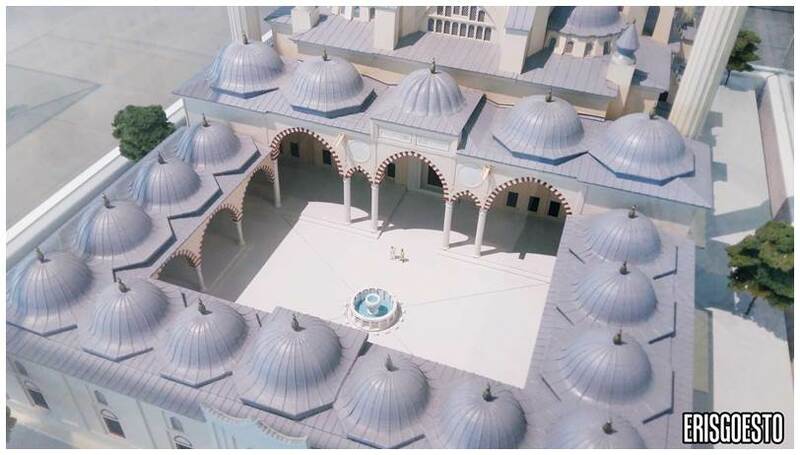 The mosque also has a three-tiered roof for better light and air ventilation. 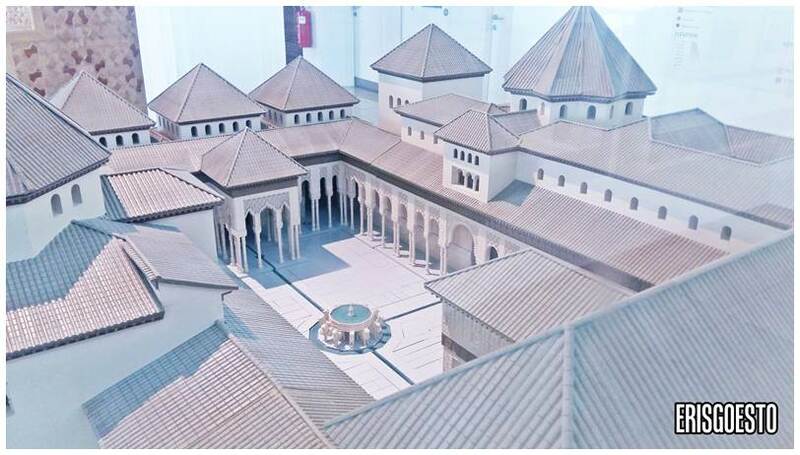 Islam made its way to China very early on, as evidenced by the Xian Mosque which is believed to have existed since the Tang Dynasty (618-906) – making it one of the oldest mosques in China. 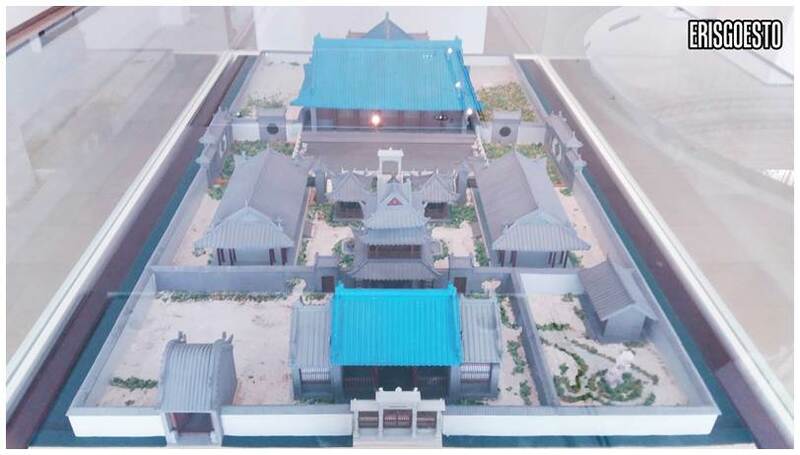 The structure is very Chinese, with the traditional courtyard and walls + slanted roofs. 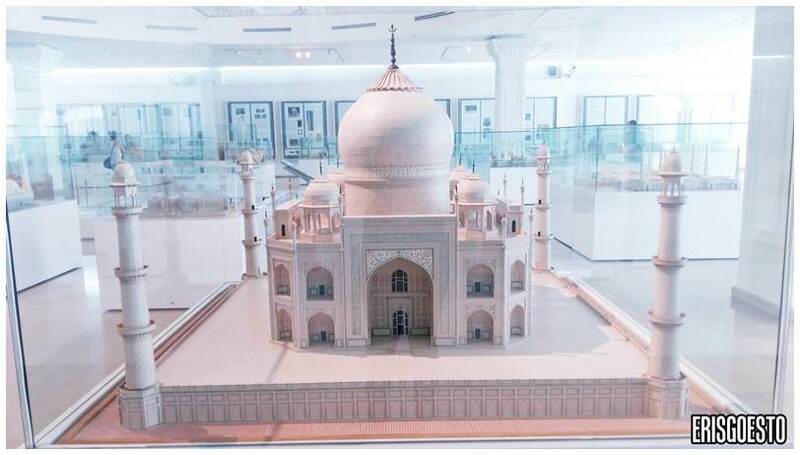 Probably one of the most iconic structures in the world, the Taj Mahal in India was commissioned by Shah Jahan in 1631 in memory of his wife Mumtaz Mahal. 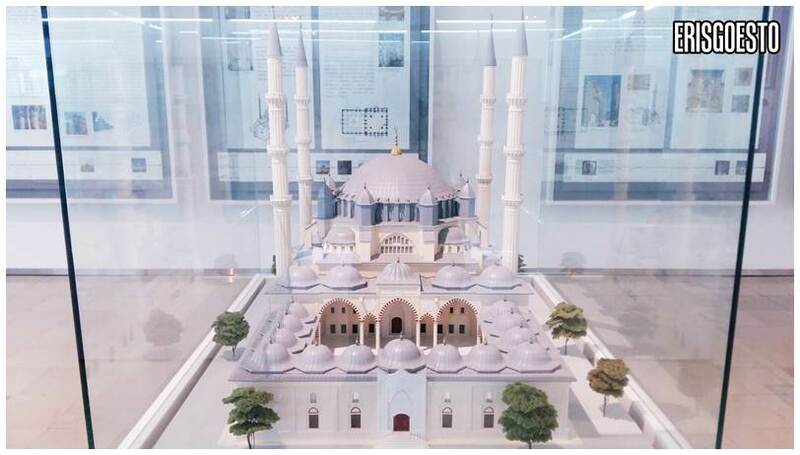 Drawing from Indian, Persian and Turkish elements, the architecture is exquisite, incorporating an elaborate garden, mosque, guest house, main gate and several other buildings. 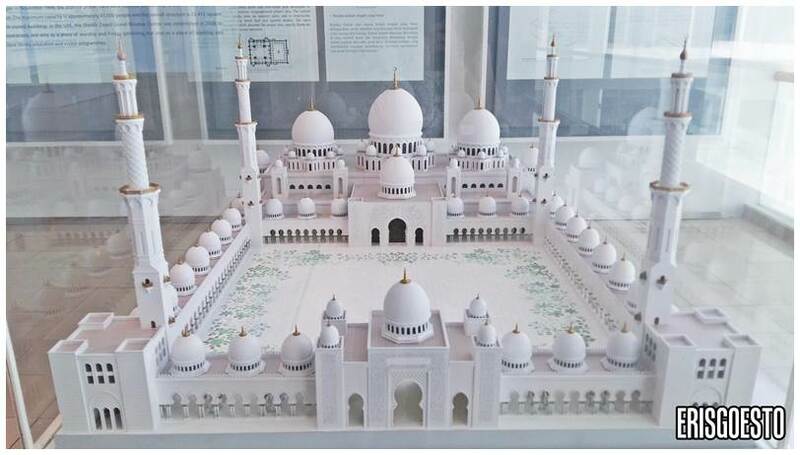 The ivory-white marble mausoleum took 22 years to complete with a labour of 20,000 workers, and is inlaid with precious and semiprecious stones such as agate and jasper on its walls. 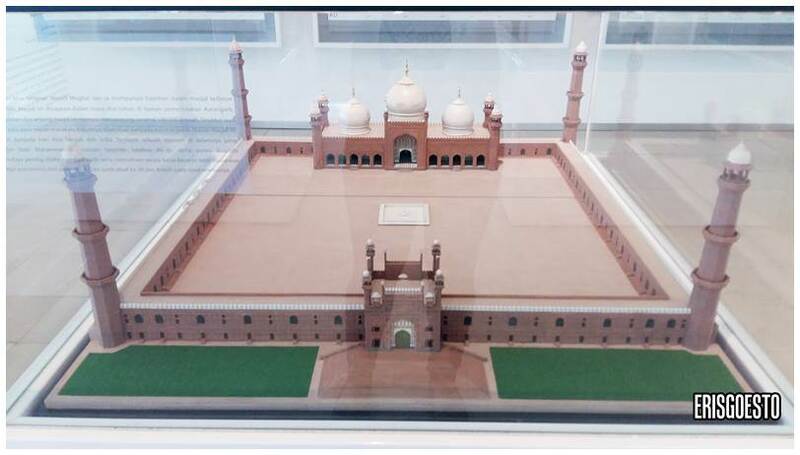 The Badshahi Mosque in Lahore, Pakistan (17th century) is the largest example of a Mughal mosque and held the title of mosque with largest courtyard for 313 years. It can hold up to 100,000 devotees (! larger than a stadium!) 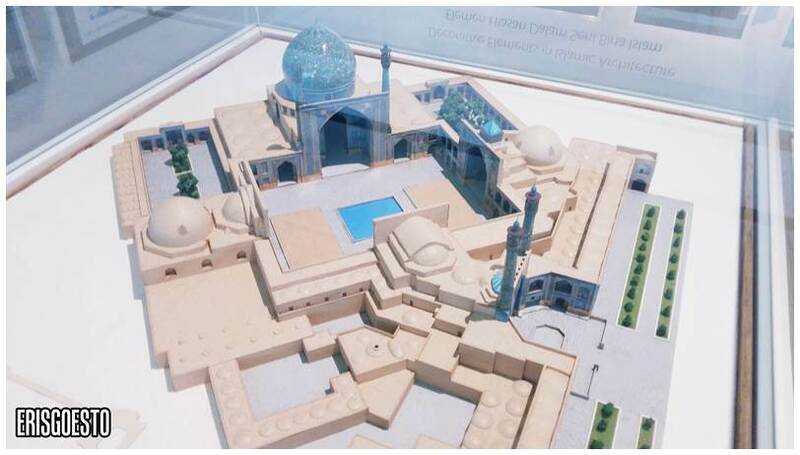 and features white marble domes and red sand tiles. 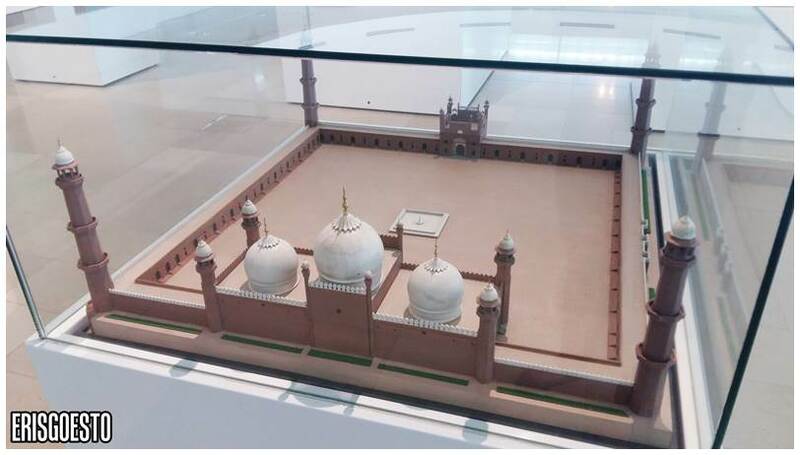 It currently holds some of the Prophet Muhammad’s relics. The Selimeye Mosque in Edirne, Turkey (16th century) is one of the finest examples of Islamic architecture from the Ottoman Empire. Its central dome is huge, measuring 31 m and 42m across, and is supported by an octagonal foundation of eight huge pillars. Over in Tehran, Iran lies the Masjid Imam/Masjid Shah, built in the 17th century. 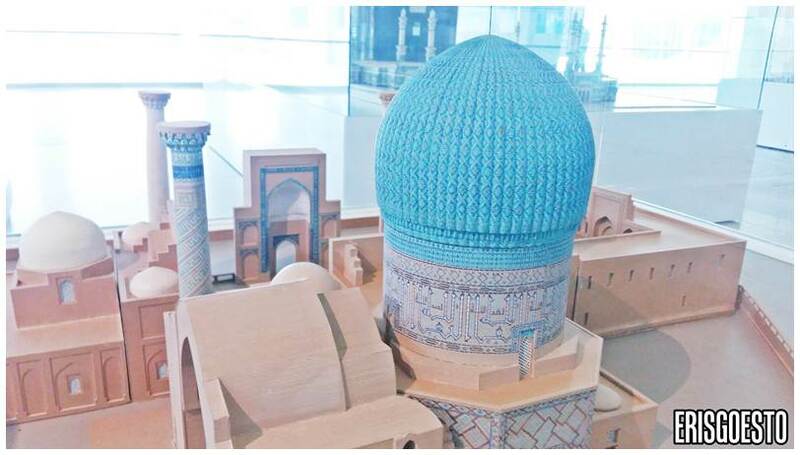 One of the first things to catch my eye was the beautiful teal/turqoise dome, which in real life is made from 7-coloured tiles. The layout is slightly different, with a 45-degree slanted front from the main archway, so as to face the direction of the Kiblat. 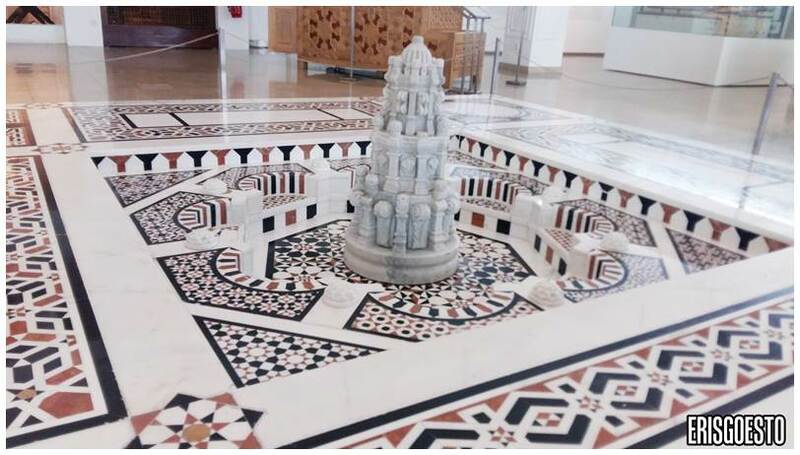 A Mamluk inspired fountain from the 19th century, made from marble mosaic. This structure is commonly found in homes and palaces of Mamluk Egypt and Syria between the 13th and 16th century, and acts as a decoration for the main room + a source of air cooling. The Qubba Mosque in Medina, Saudi Arabia is fairly new, built in the 20th century. 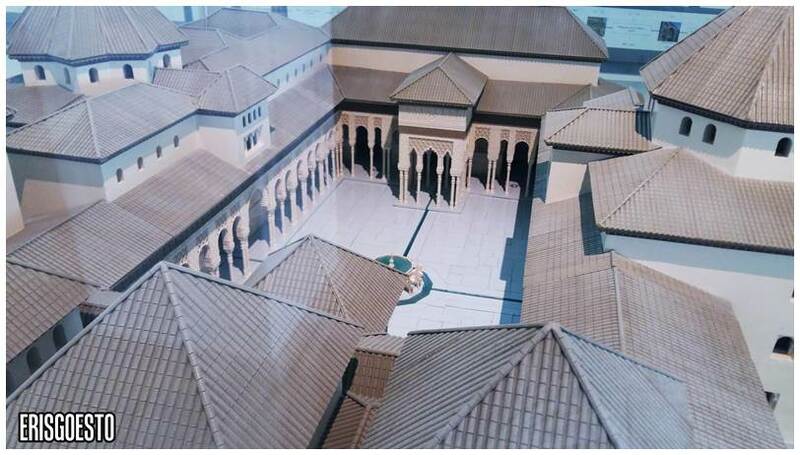 It is located on the site of the first mosque built in Islam by the Prophet Muhammad following his hijrah from Mecca to Medina. The inside houses a library, office and shops. 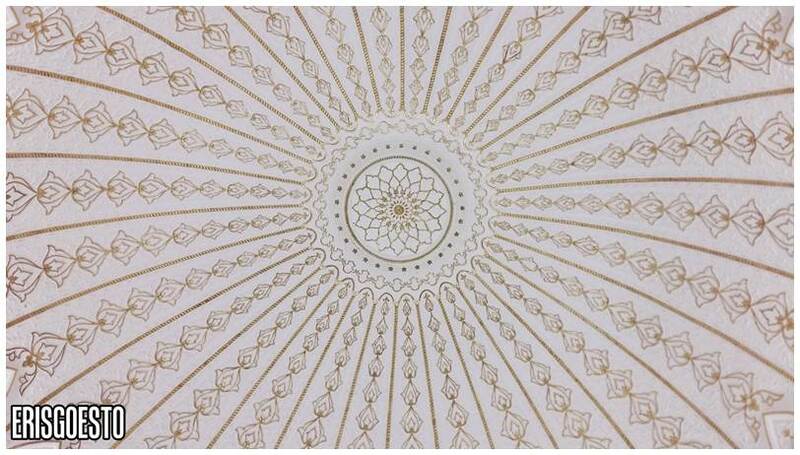 Look up while in the mini building hall and be greeted by this beautiful dome with geometric patterns. Djenne Great Mosque in Timbuktu, Mali. The original dates back to the 13th century, but the one seen now is quite recent, built in 1907. 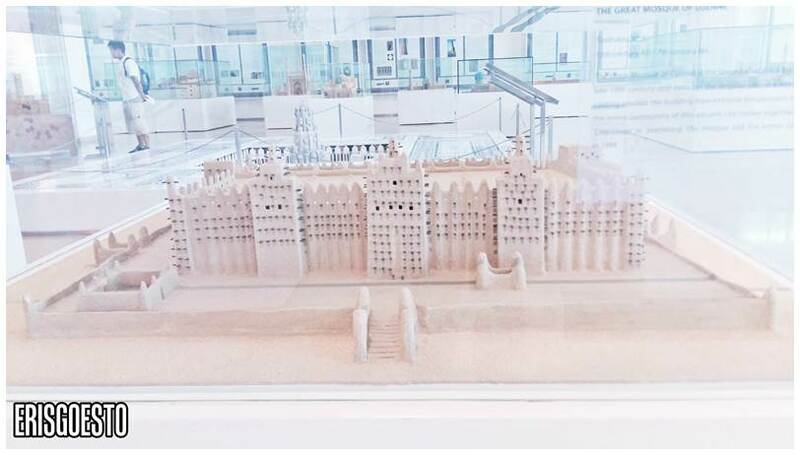 The structure is made from mud bricks baked in the sun – hence the haphazard, rather wonky look – and is designated as a UNESCO World Heritage Site. Dar Al-Islam Mosque in New Mexico, USA is another example of a structure made from adobe (mud bricks). 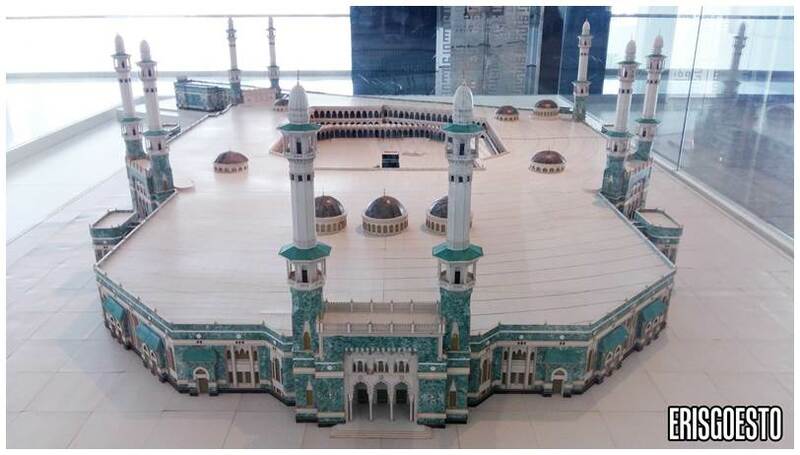 Considered the second holiest mosque in Islam, the Prophet’s Mosque in Medina, Saudi Arabia is one of the largest in the world and the second to be established by the Prophet Muhammad, after the Masjid al-Haram in Mecca. Dating back to the 7th century, the place has impressive architecture, including a flat paved roof topped with 27 sliding domes. It also has Rawdah, which is where the tomb of Muhammad and his companions are located. The most important mosque in Islam is the Al-Haram Mosque in Mecca, Saudi Arabia, which surrounds the holiest site in Islam or the Kaaba. Muslims all over the world face the Qiblat, the direction of the Kaaba, when doing prayers. 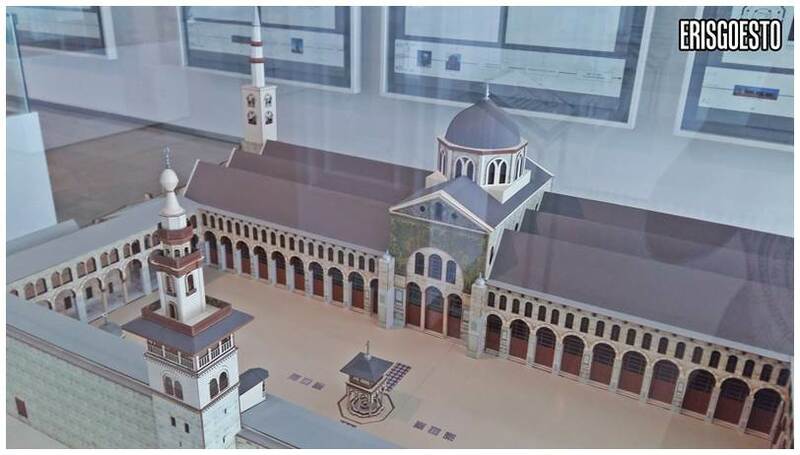 According to the Five Pillars of Islam, Muslims are required to perform the Hajj, or the pilgrimage to this site, at least once in their life if they can afford to. What is the Kaaba? 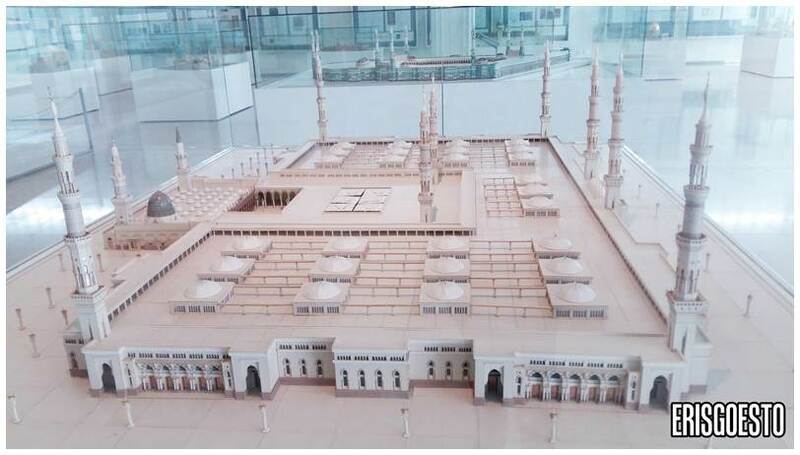 It is said that Abraham and his son Ishmael raised the foundations of a house (namely the Kaaba), where God (Allah) had shown him the site. After the Kaaba was built, an angel brought him the Black Stone, which is a celestial stone believed to have fallen from Heaven. This stone is said to be housed in the squarish structure in the middle of Al-Haram’s courtyard. 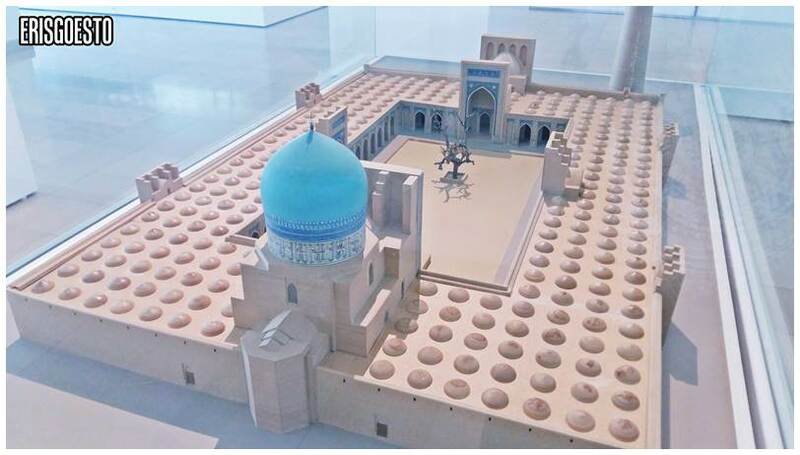 The Khodja Ahmed Yasawi Mausoleum in Kazakhstan is an unfinished tomb built in the 14th century, distinguished by its huge blue dome. 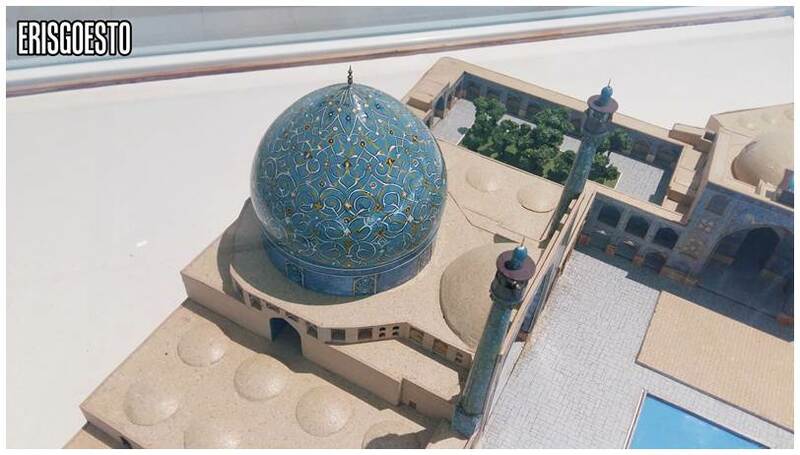 The building was commissioned by the feared conqueror Timur the Lame, to replace a smaller tomb for Khodja, who was a famous Turkish poet and sufi. Court of the Lions in Alhambra, Spain is a perfect example of Moorish architecture; a citadel of courtyards, palaces, gardens and forts. Commissioned by a Nasrid Sultan, Mohammed V, the place is now a UNESCO World Heritage Site. 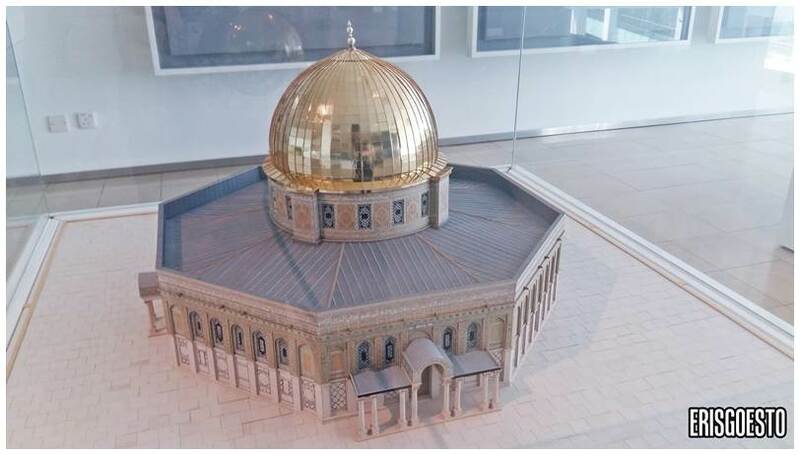 Dome of the Rock, built in 7th Century Jerusalem, is the oldest surviving Islamic structure in its original form. The interior and exterior are decorated with glass mosaics reflecting calligraphy and geometric motifs, reflecting Byzantine architecture. 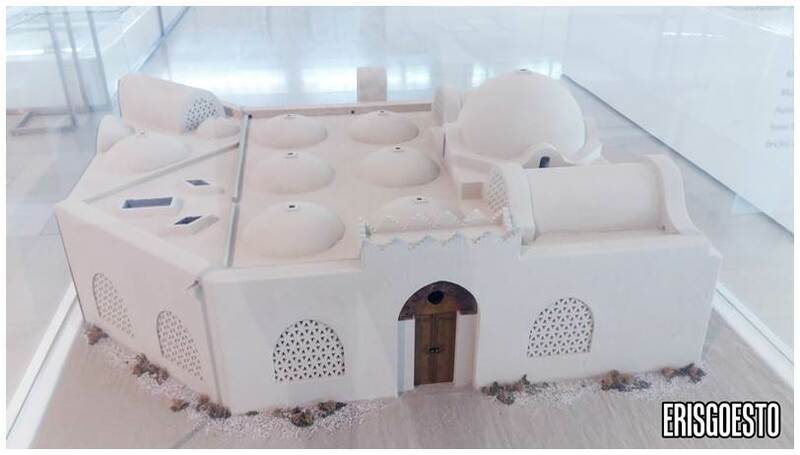 The Syeikh Sayed Grand Mosque Complex in Saudi Arabia is one of the newer mosques in this lineup, having opened in 2007. 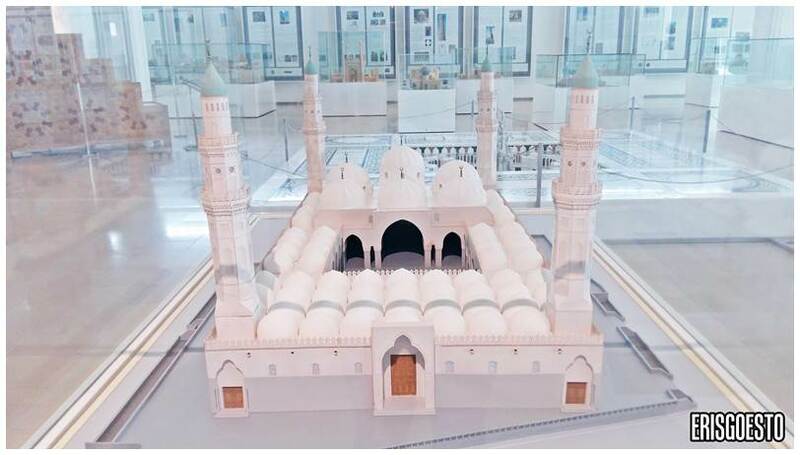 The snowy-white building topped with smaller domes and minarets incorporates design,materials and technology from all over the world, including Europe and Asia.